Mixed & Mastered by DJ Spen @ Pavement Productions, Baltimore, MD. 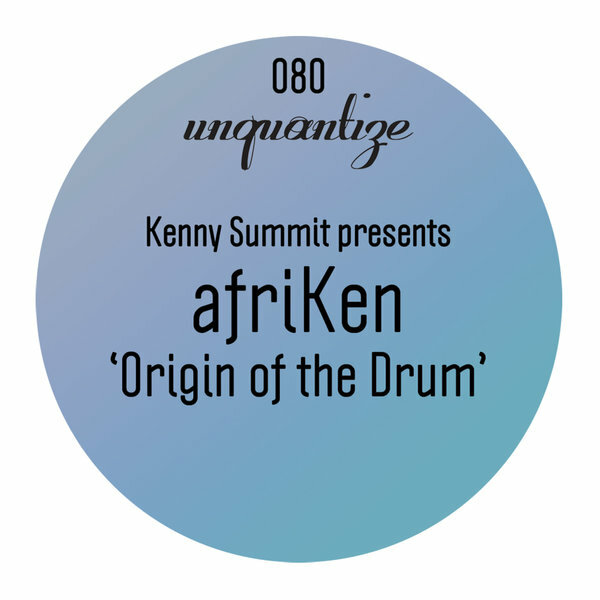 Unquantize presents another Kenny Summit production! 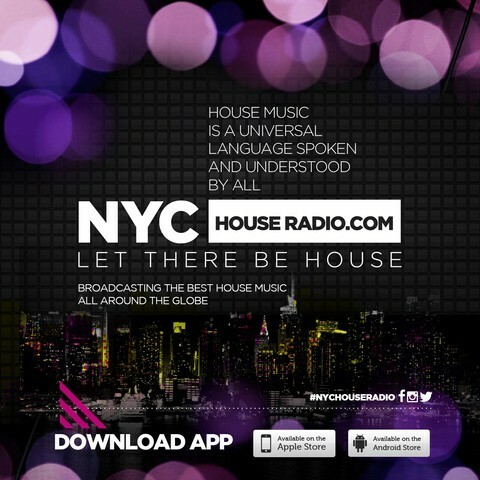 "Origin of the Drum" is a serious house banger that will tantalize your eardrums and make you move! Working under the ‘afriKen’ moniker, Kenny delivers this drum driven track that describes the exact nature of dance music and where it comes from. It is rhythmically complex, yet straightforward in its simplicity. This package contains Kenny’s Original mix and two remixes from DJ Spen that are meant to rip dance floors apart. Unquantize your mind and listen! » Veterans Affairs holds “stakeholder summit” but is it just a dog and pony show?